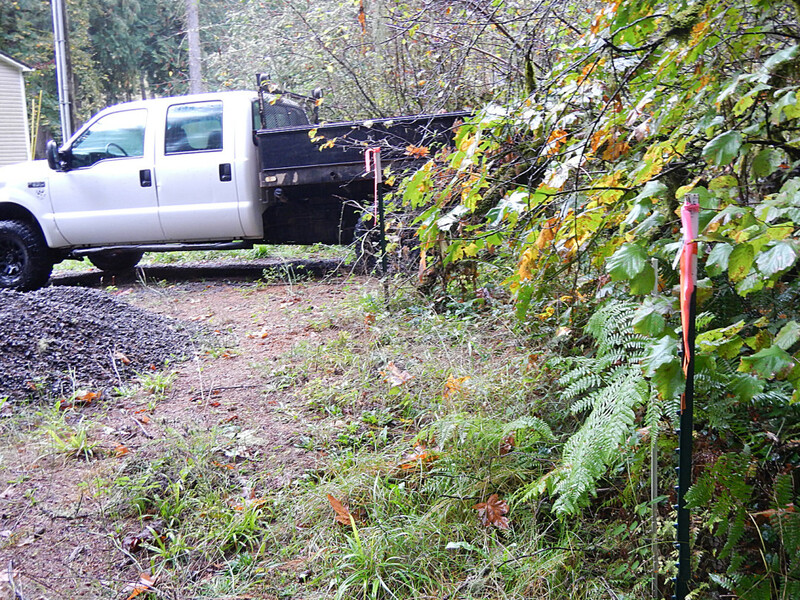 Statewide provided boundary survey services to Columbia Land Trust for a 23.2-acre property on Heiple Road in Clackamas County, Oregon. Services included: a review of the existing title report, provision of a determination of the boundaries, and documentation of any encroachments around the subject tract. After determination of the boundary, Statewide Land Surveying placed a combination of metal T-posts and fiberglass posts at 100’ intervals along all property lines.